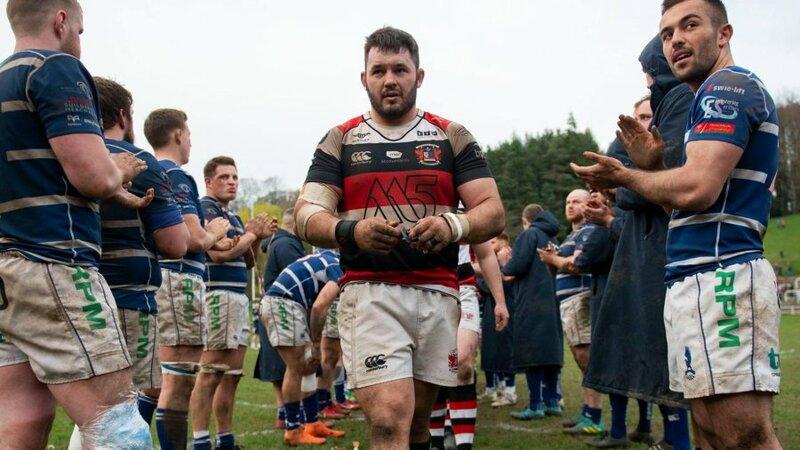 PONTYPOOL, South Wales, 18th June 2017 – Pontypool RFC is pleased to announce that the club has signed Brendan Lampitt for the 2017-2018 WRU National Championship campaign. 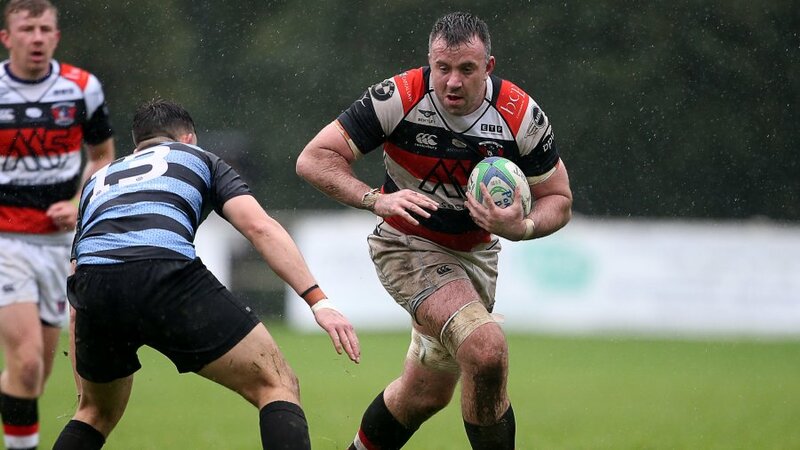 The 31-year-old back row forward joins Pooler after plying his trade in the Principality Premiership with Newport RFC for the previous five seasons. 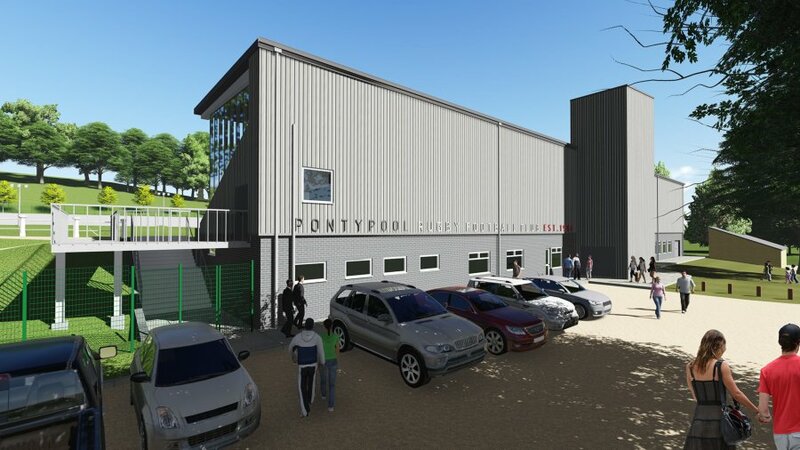 “It is a great honour to have committed my rugby future to Pontypool RFC, not just because of its standing as one of the greatest clubs in Welsh rugby history, but its recent successes have brought great excitement to the town as a whole,” said Lampitt. 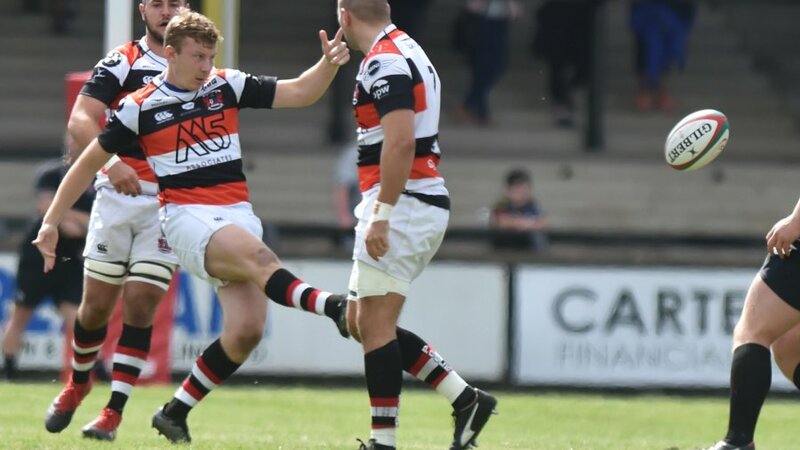 “The ambition being shown by everyone at Pooler to re-gain its place in the Principality Premiership, despite the league being ring-fenced for the next two seasons, made it an easy decision to sign for the club. “Last season was a frustrating one for myself personally for several reasons, but moving to a fresh environment has energised me and I am looking forward to making an impact. 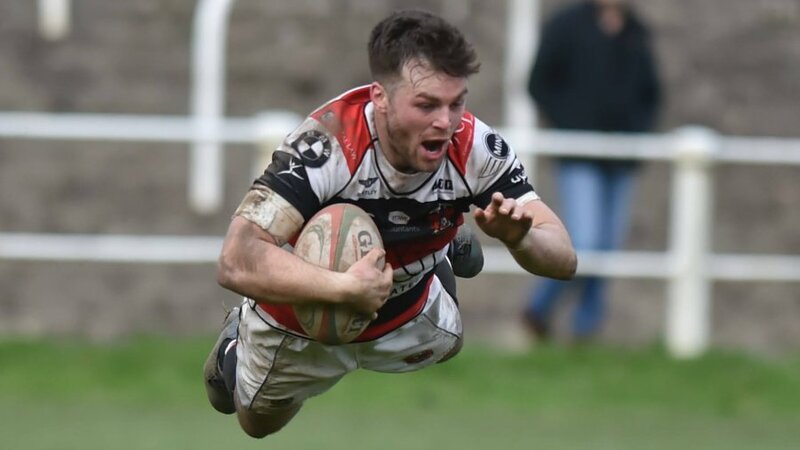 Despite experiencing a spell on the sidelines through injury last season, Pontypool RFC head coach, Leighton Jones, is looking forward to the impact Lampitt will have on the team. “We are really pleased to have Brendan joining us in what will be a very important season for us,” said Jones. 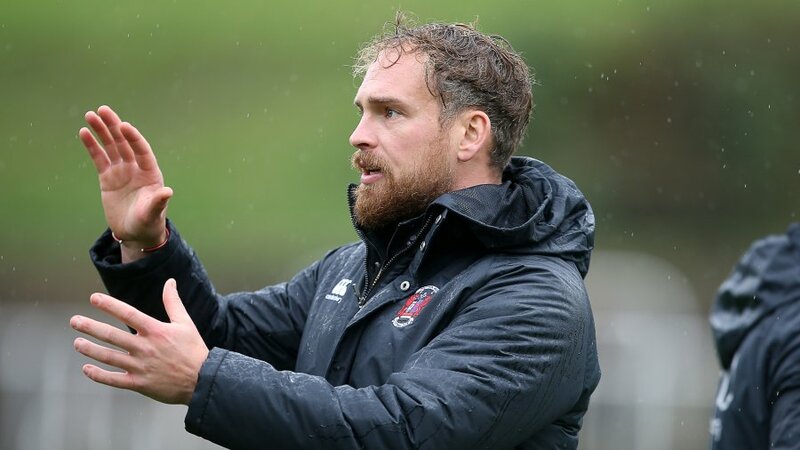 “Brendan is a player who we have tried to bring to the club for a few seasons, as his commitment and physicality are two essential ingredients for succeeding in the Championship division. 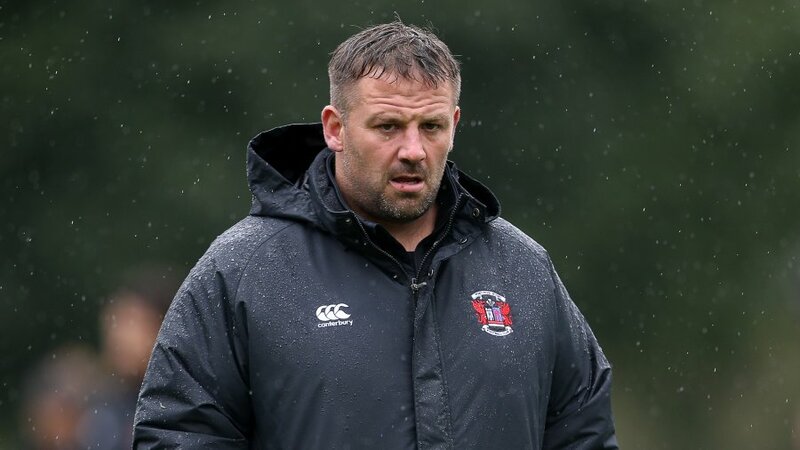 “The ethos within our group of forwards in abiding by some very clear structures that enable us to put significant pressure on the opposition is something that Brendan will integrate with quickly and effectively.